12 Days of Christmas: Day Two - Mexican Oil Cloth Tote & Calendar Girl Coasters! - Fueled by chile, frijoles & tortillas. 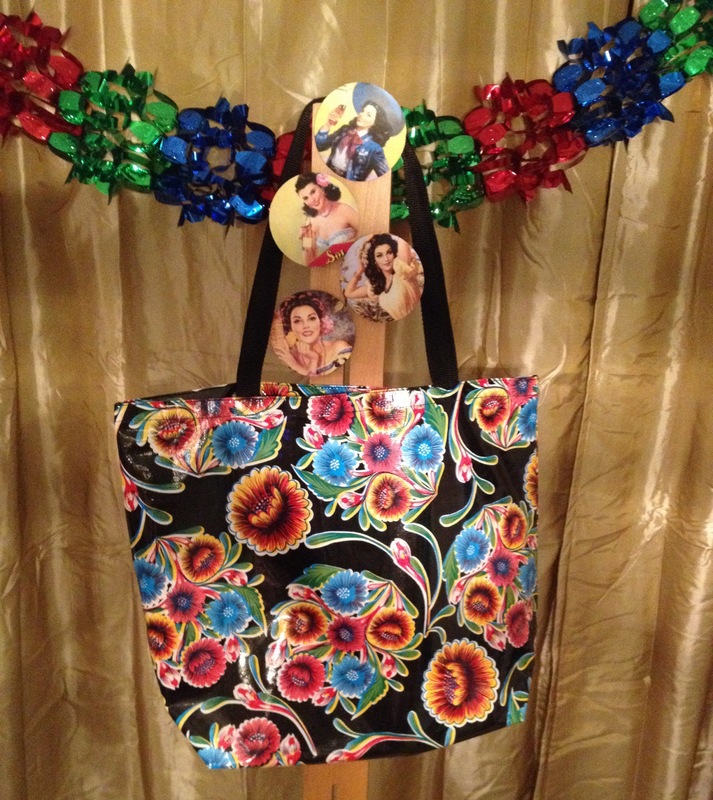 12 Days of Christmas: Day Two – Mexican Oil Cloth Tote & Calendar Girl Coasters! Next up on our 12 Giveaways for the 12 Days of Christmas, Juan and I found these very cool mexicanadas at a local shop (Casa Ramirez) during this past weekend’s #SmallBusinessSaturday. The tote is made out of Mexican oil cloth. And, as you can tell from the pictures below, it is very well made! The coasters with the Mexican Calendar Girls were Juan’s pick. He fell in love with them as soon as he saw them and almost didn’t let me give them away… but then I reminded him of the spirit of the season for the umpteenth time and he gave in 🙂 Yeah, it’s been like that a lot lately. We’re really proud of this giveaway package and honestly hope you will love it as much as we do. Good luck! The prizes will get progressively more substantial leading up to the 12th Day of Christmas. And hey, in the spirit of the season, you’re more than welcome to enter every single one of our giveaways over these 12 days! You must enter on or before 11:59 p.m. on Wednesday, December 4, 2013 for your chance to win. I will announce the winner here on this blog post by Friday, December 6, 2013. 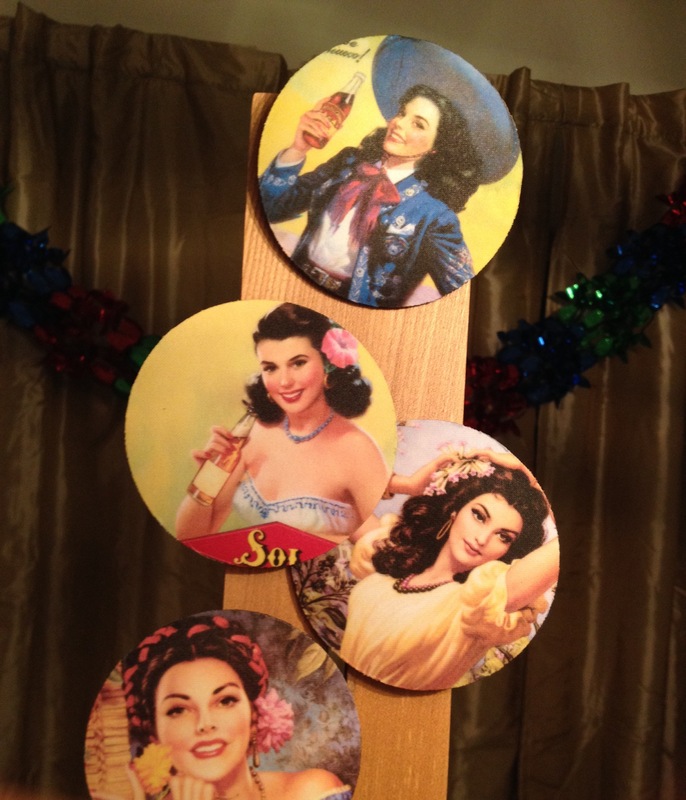 12 Days of Christmas: Day One – Mexican Candy, Lots of it! 12 Days of Christmas: Day 3 – El Chavo del Ocho & More Mexican Oil Cloth! This is gorgeous. Mama will love this for a birthday present. 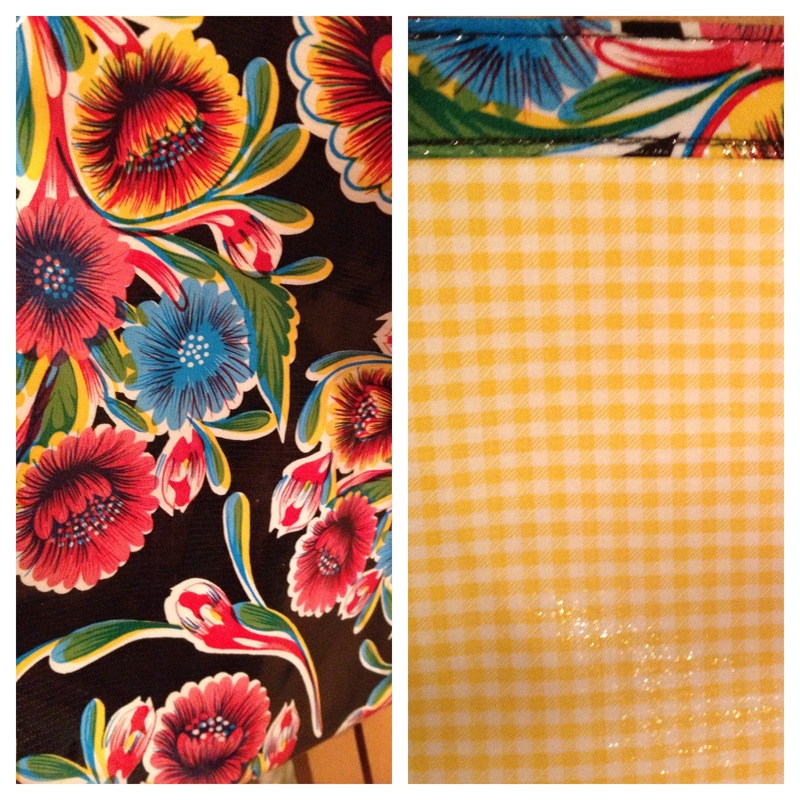 I LOVE Mexican Oilcloth! Any idea where I can get a tablecloth of this material? Me encanta! I could use it! =D Buena suerte a todos! Totally want these!!!! Hope I win!!! Maria! You are our Day 2 giveaway winner, and we really hope you will love these very beautiful Mexican prizes 🙂 Check your email inbox for a message from Juan of Words on how to claim your prize. Thank you so much for participating! !